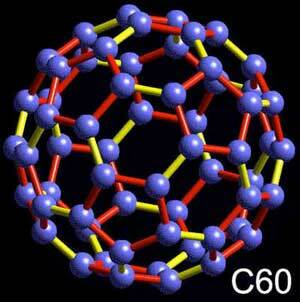 Carbon C60 A Beautiful Molecule? Truly Extraordinary Fact No’1: Clean and safe clean energy technologies called Zero-Point energy devices (among other things) have been routinely shut down and hidden from the public for the past 100 or so years. This started with Tesla and continues to the present day. Truly Extraordinary Fact No’2: The carbon contained in the coal we are burning – principally to fire coal power plants – could be used in materials using compositions based on Fullerenes to make super strength light-weight products for all kinds of structural, engineering and building materials. I don’t know who made the film or when–I don’t see it listed on IMDb.